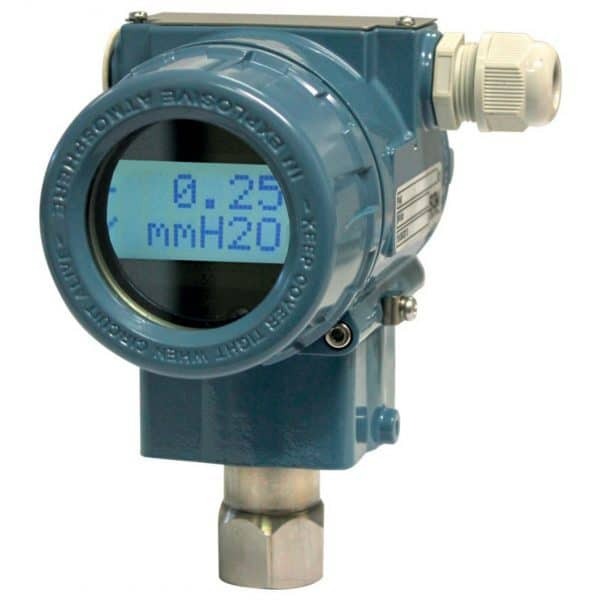 Suitable for continuous liquids level measurement. 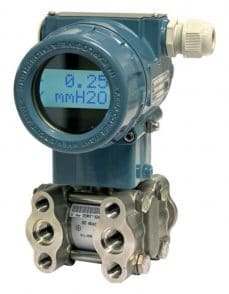 SPT is a digital pressure transmitter, which has a long term stability and accuracy due to its automatic measure compensation system, related to working temperature modification. 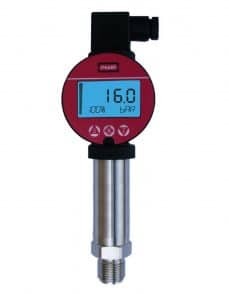 SPT can be used for the liquids, gases, and vapors measurement. 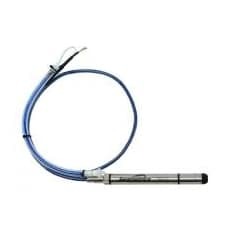 The SPT series applications are varied: steel, pharmaceutical and food industry, also the different sensor types offers maximum operational reliability. SPT is a solution for many different applications in all industrial process control.